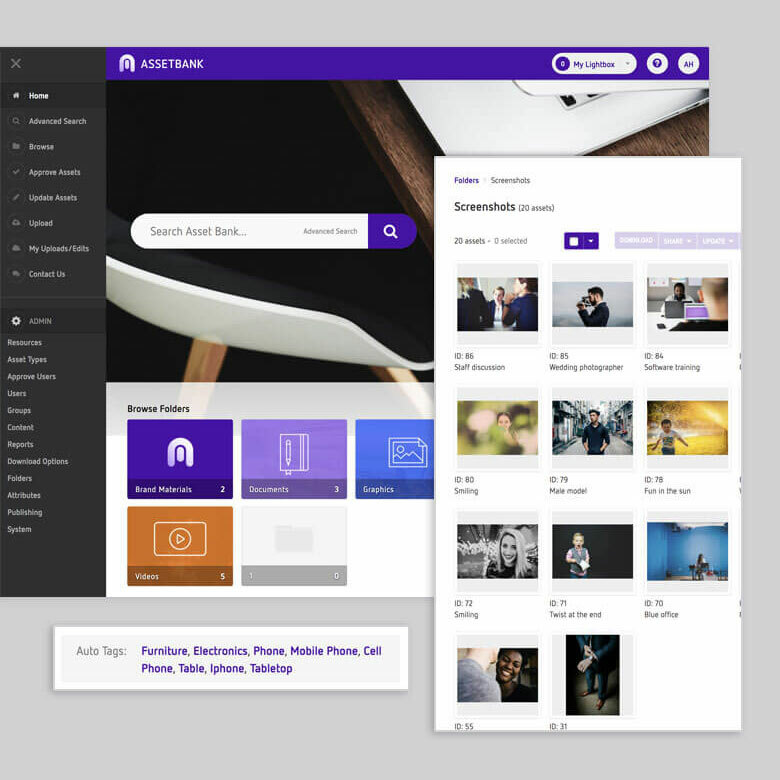 Intelligent Digital Asset Management software (DAM) that makes it easy for you to store, organise and share all of your digital files. Brought to you by Bright. Streamlined, intelligent DAM solution designed to take the pain out of managing your assets, so you can focus on being creative. Interactive brand guidelines, designed to tell your brand story, showcase content, inspire your team and partners and reinforce brand consistency. 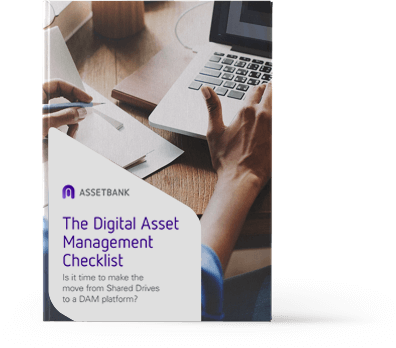 Asset Bank - award winning, intelligent digital asset management software that makes managing brand media seamless, whatever the size of your organisation. Your digital files are centrally stored and are secure, searchable and easily accessible by anyone you choose - fast. Brand Hub is a set of interactive brand guidelines, designed to tell your brand story, showcase content, inspire your team and partners and reinforce brand consistency across your business. 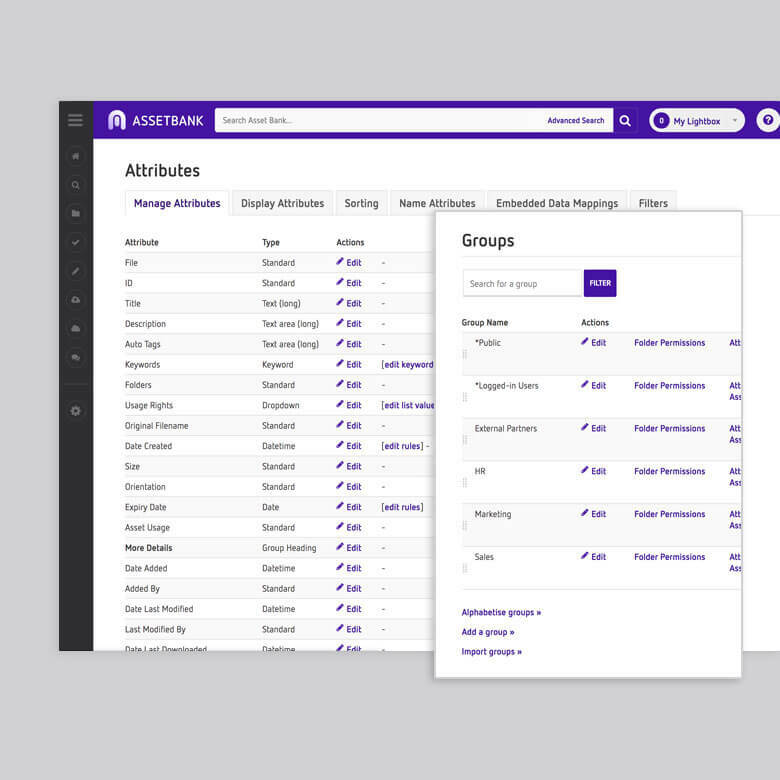 Brand Hub is ideal for teams who want a stunning, inspirational showcase instead of a static brand guidelines document. It’s your brand at its best. Dash is a streamlined, intelligent DAM solution designed specifically for those who need the speed and agility of a more traditional DAM system but not the complexity. Using cutting-edge auto-tagging, including facial recognition, Dash makes it as fast as possible to upload, tag, share and use your digital assets. Dash takes the pain out of managing your assets, so you can focus on being creative. It is time to move from a Shared Drive to a DAM? This eBook has been created to help you compare Shared Drives and DAM functionalities in order to make an educated decision on if it's time to implement a DAM for your organisation. Easy to use and completely configurable digital asset management software, trusted by companies large and small. 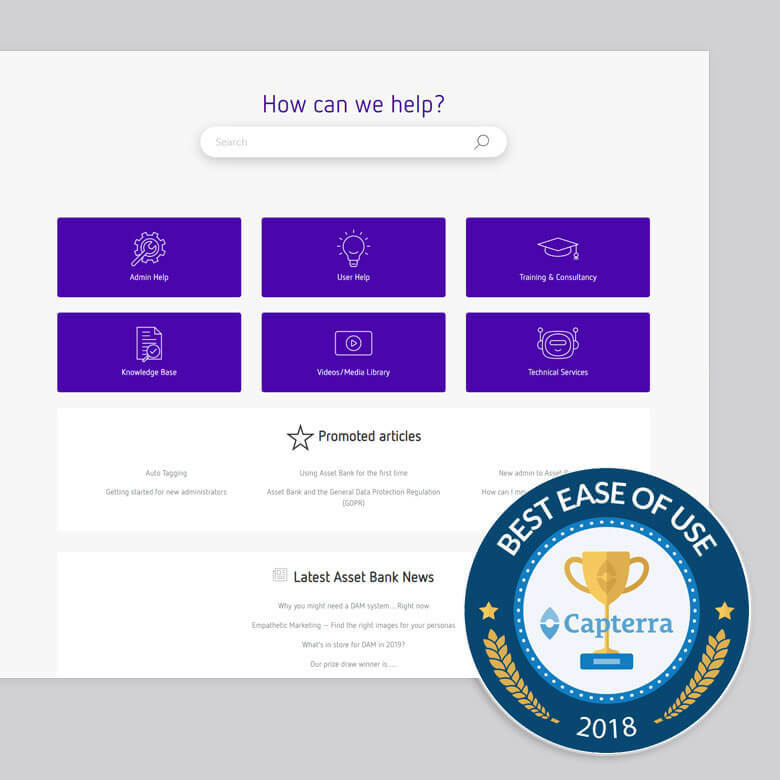 "Asset Bank is a versatile Asset Management system with an easy to use interface and enough power and flexibility to tailor it to your company's needs..."
"Asset Bank is incredibly easy to use, reliable, and has a huge range of features. The team are very dedicated and the customer support is excellent." Asset Bank comes with 5 star support, training, consultancy and continuous product development. "The beauty of this software is the ability to customize exactly to your needs. Support is excellent from our friends 'across the pond' and just rate this A+++++"